This project started out as a simple visual experiment. 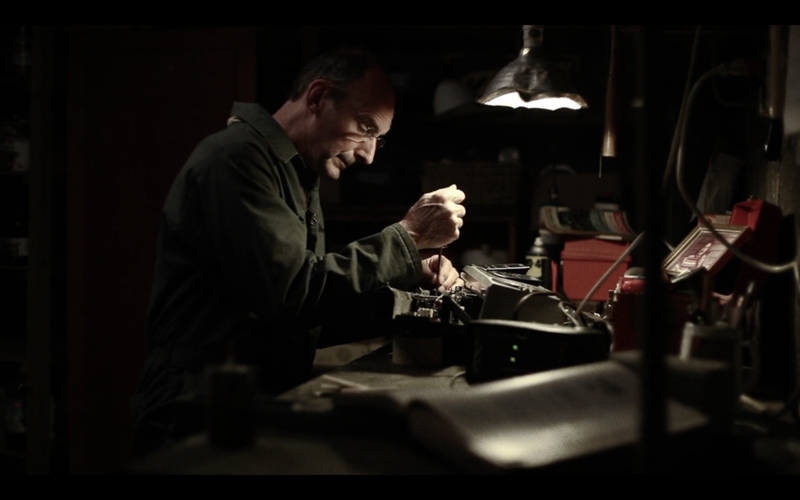 The man in the film is my dad and this is his workbench at the home I grew up in. 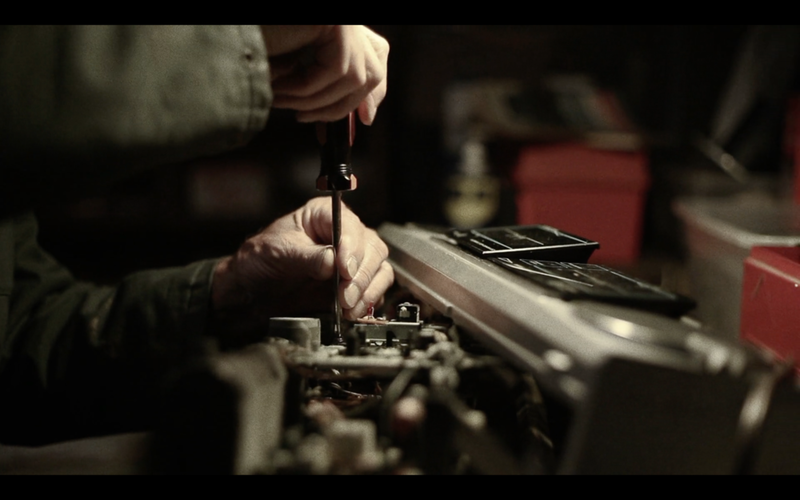 I remember having fond memories of "Dad's workbench" and I knew that someday I wanted to capture it. After I got some footage of my dad I made this short film and found a poem that couldn't be more fitting. This is a tribute to my dad.